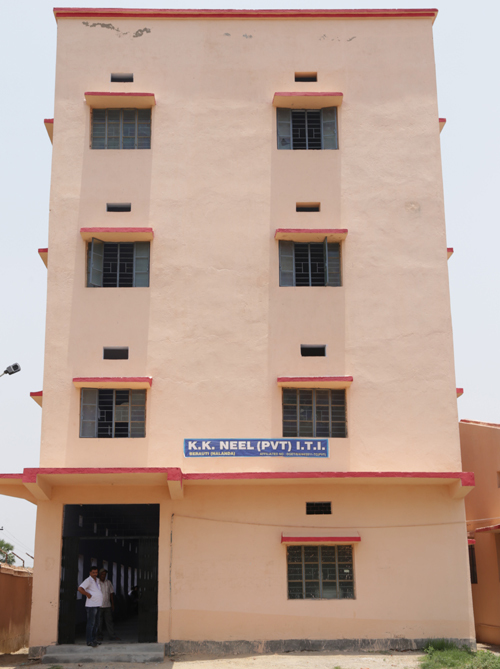 Started in 2011, KK NEEL PRIVATE ITI is affiliated to the NCVT ( National Council for Vocatinal Training), Govt. of India, New Delhi. The institute is located on a sprawing 5 acres of land. It belongs to the KK Group of Institutions which is one of the top educational institutions of the India within a short span of time. KK NEEL PRIVATE ITI believes that an enabling infrastructure is a prerequisite for the quality education. Thus the physical infrastructure is replete with administrative building, workshop & lab. with modern machinery and equipment and a full fledged technical library. The Academic & Technical Council provides inspiration and advice to run the college and enhance its academic and governance standards. The Faculty & Administration executes the academic and administrative functions of the College. The College is led by its Founder as well as Chairman Respected Er. Ravi Chaudhary who has been relentlessly working for the development of this institution since its inception in the year 2011.